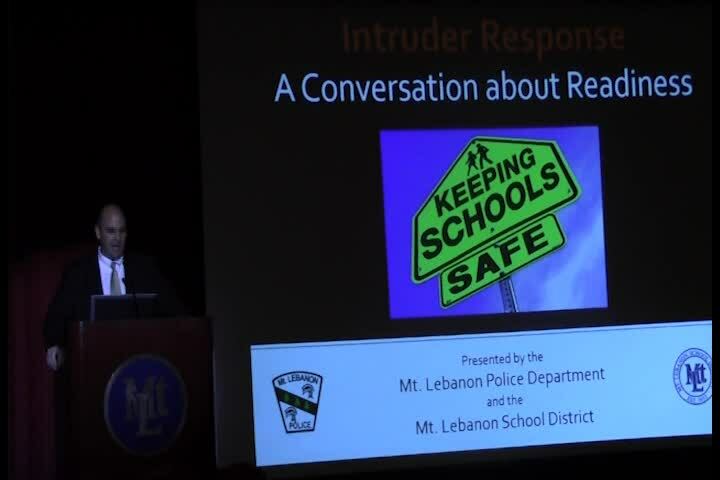 An Informational meeting for parents about school safety. Presented by the Mt. Lebanon School District and the Mt. Lebanon Police Department. December 3, 2014 Mellon Auditorium.